Two position footswitch for use with the Aviator, MicroPro Mach 2, or Steelaire series amps or heads. 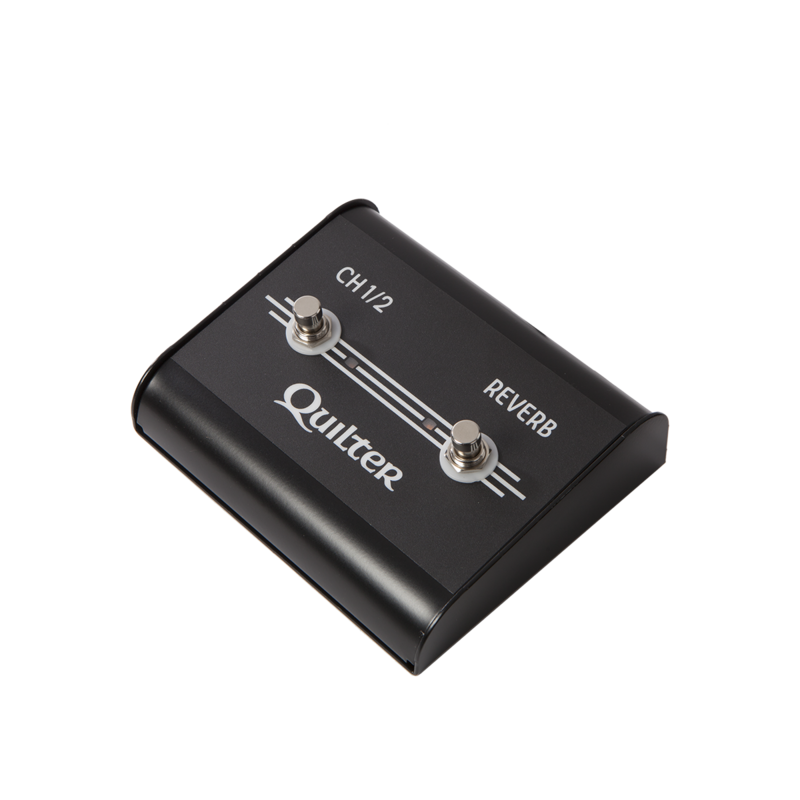 Choose this controller if you only want to control channel switching and reverb. For more advanced options try the 6 position or 2 position selectable footswitches. Want to see the manual? Click Here!